Virgin Atlantic has announced a codeshare agreement with Flybe and plans for new services from Manchester to San Francisco and Boston. 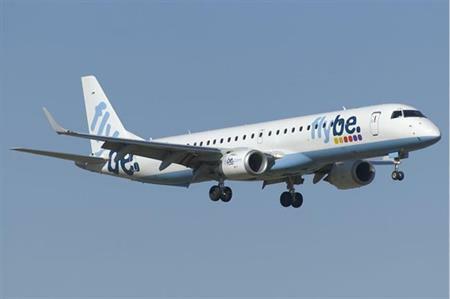 From 2 April 2016, the airline will be offering more travel options from the UK and European cities through a codeshare agreement with low cost-carrier Flybe. Customers will be able to travel from more UK and European airports, including Edinburgh, Amsterdam, Paris and Exeter, and connect onto Virgin Atlantic flights from Manchester, Glasgow and London Gatwick to other destinations. Starting in March 2017, Virgin Atlantic will become the first carrier to provide a direct service between Manchester and San Francisco with a three-times-weekly service to the Californian city. The airline will also launch a direct service from Manchester to Boston, which will fly twice weekly.